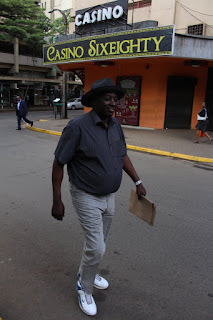 Wednesday August 22, 2018 - A vocal Jubilee Party legislator has been arrested by the Ethics and Anti Corruption Commission (EACC) for stealing public money. Embakasi North MP, James Gakuya, was arrested and taken to EACC headquarters in Nairobi for processing. 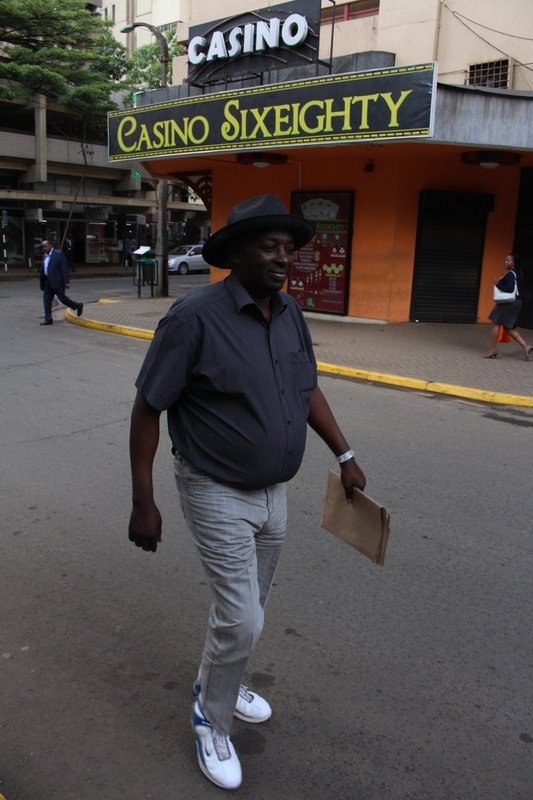 A senior EACC official, who requested anonymity, said Gakuya will be arraigned in Court on Thursday where he will be charged with stealing public money and misusing Constituency Development Fund (CDF). Gakuya is not new to controversy. In 2015 Gakuya was charged in a Nairobi court with obtaining Sh7 million by pretending that he could sell a piece of land to an MP. He was accused that in 2014 at the Odabu & Company Advocates offices at Utalii House, he obtained the money by pretending he was in a position to sell a piece of land to Makadara MP, Benson Mutura. The case is still ongoing. Gakuya’s arrest also comes at a time President Uhuru Kenyatta has urged EACC to put more effort and arrest all those who steal money meant for public use.